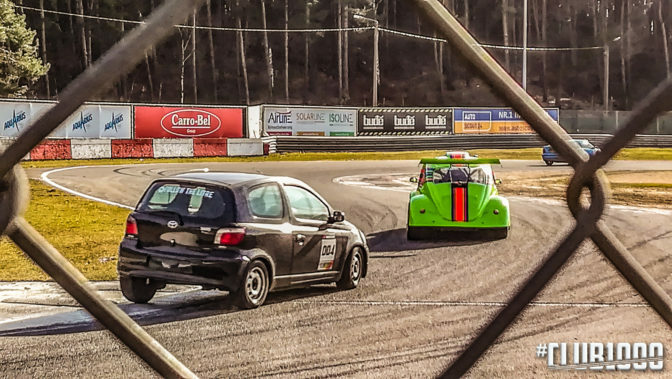 #CLUB1000 hits Zolder for second time. Sun comes out. It’s only February, and already the #CLUB1000 was on track for the second time. And thanks to some unseasonally bright sunshine, we even got our new Nankang AR-1 semislicks up to temperature! 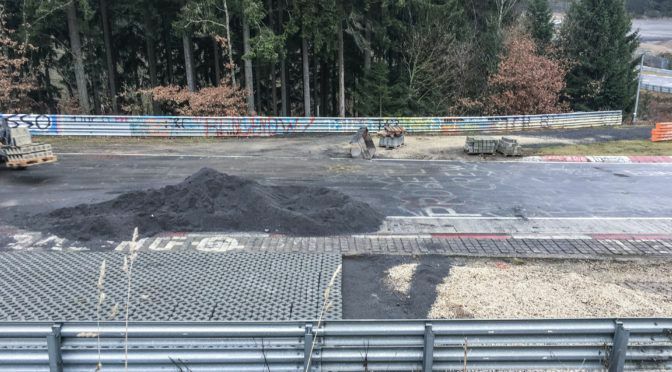 With the next snow forecast in just 24-hours, it seemed like the whole of the trackday and racing scene was in a hurry to get some track time before the storm hit. There were VLN and RCN cars, Belcar championship contendors, and a helluva lot of trackday fans. In fact, Andy told me that the event was fully booked. Fully booked! In February! Regular ‘ringers will recognise Lars’s Yaris as a 1300. 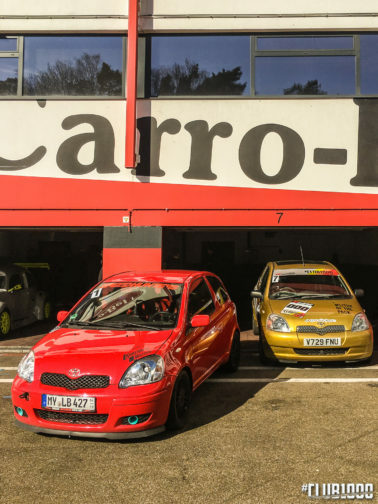 Interested in maybe helping a friend build a 1000cc Yaris, I invited Lars to be a guest of a club for this event and to bring his 86hp supercar to our 68hp party. 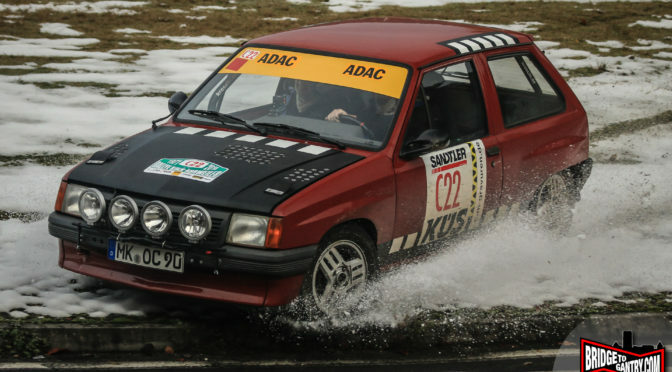 Jeroen also brought his Starlet, which I admit, made me happy. Sure, it’s not the fastest thing around Zolder, but it’s looking sharp (in that ’80s JDM way). Jeroen also told me he’s planning to build a Yaris with a friend. And YES… I ‘finished’ my own Goldmember, the Golden Axe, the Golden Wonder! When I ordered the Cusco cage from Co-Ord Sport NL I honestly thought I’d have the whole thing built in a day or two. Nothing wrong with the cage, it’s a wonderful fit. But I decided I wanted to keep the interior as stock as possible, including the sunroof. The cage is designed for a non-sunroof car, by the way. Oh yes! 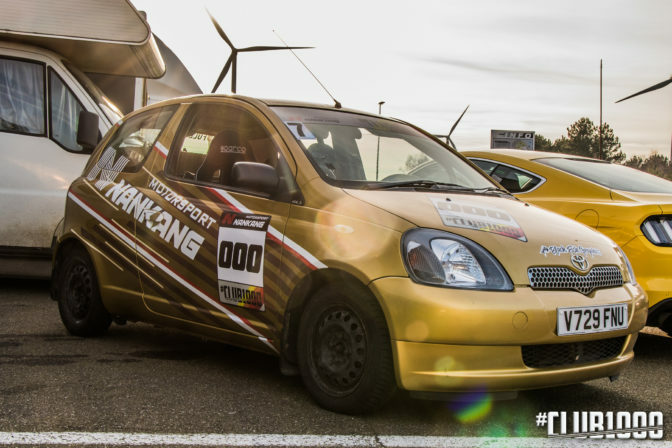 That’s how Inne and Michael made a £300 eBay purchase look a JDM Time Attack hero with a few bits of vinyl. Marvellous! Keen eyed among you might have noticed that the CE-approved Sparco belts must fasten to OEM mounting points, and harness-bar loops are verboten by TüV (screw-in mounts only). 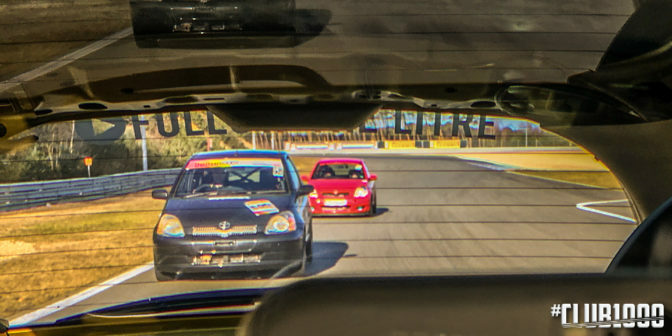 So the result was sub-optimal, though the angle is *just* inside the recommended range in the Sparco handbook. Also my second subframe didn’t arrive, so just for symmetry I fitted the OEM passenger seat again. So it was a ‘quiet’ weekend, with just four #CLUB1000s, but I can’t help thinking this is the quiet before the storm. With nearly 50 cars being built by over 70 members, I expect the next event will be considerably bigger. Thanks to Need4SpeedFotografie for the extra awesome images! 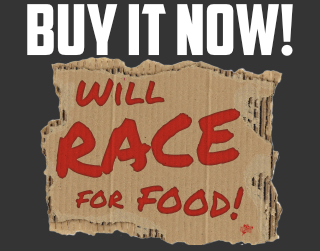 Previous Post“Will Race For Food” now availableNext PostEARLY OPENING! Nürburgring Nordschleife opens THIS Sunday March 11th.